"This is not a book only about the representation of conflict. A better way to think of it is as a thoughtful study of imagery in transition during a period of cultural instability, using conflict as the common, unifying context that brings together a disparate collection of thinkers and practitioners and delivers new insight into how images matter." Photographic and filmic images of situations of crisis and con­flict change in terms of aesthetics and applications, thereby becoming targets themselves. On the one hand, image producers and the dis­tribution channels for images have multiplied in the course of digital developments. This broadens perspectives and enables new narrative forms. On the other hand, these changes are associated with an upheaval of clas­sical photojournalistic self-perception. This also raises the question to what extent photographs can still function as witnesses. In the realm of claims to truth, they move among authenticity, objectivity and pro­paganda. Their contextualisation and framing create meanings and re­quire reflection. 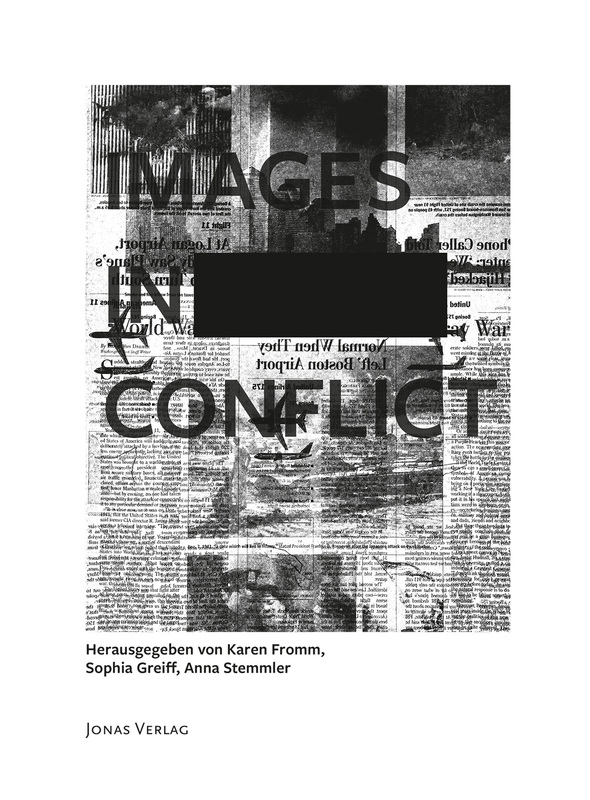 Images in Conflict / Bilder im Konflikt is devoted to the relationship between conflicts and their mediatisation; it focuses on current visualisation strategies and ‘image wars’. Dona Abboud, Christoph Bangert, Lars Bauernschmitt, Ann-Christin Bertrand, Vera Brandner, Adam Broomberg and Oliver Chanarin, Edmund Clark, Emma Daly, Michael Ebert, Susanne von Falkenhausen, Karen Fromm, Ziyah Gafić, Sophia Greiff, Dirk Gieselmann and Armin Smailovic, Tim Hetherington, Tony Hicks, Ilaria Hoppe, Geert van Kesteren, Felix Koltermann, Susanne Krieg, Paul Lowe, Stephen Mayes, Philipp Müller, Rolf F. Nohr, Fred Ritchin, Valeria Schulte-Fischedick, Anna Stemmler, Friedrich Weltzien, Donovan Wylie.